What kind of resources will you find on our website? Sermons, blogs, videos, training videos, recommended readings, helpful links, free downloadable documents, curricula, and original books – to name a few! 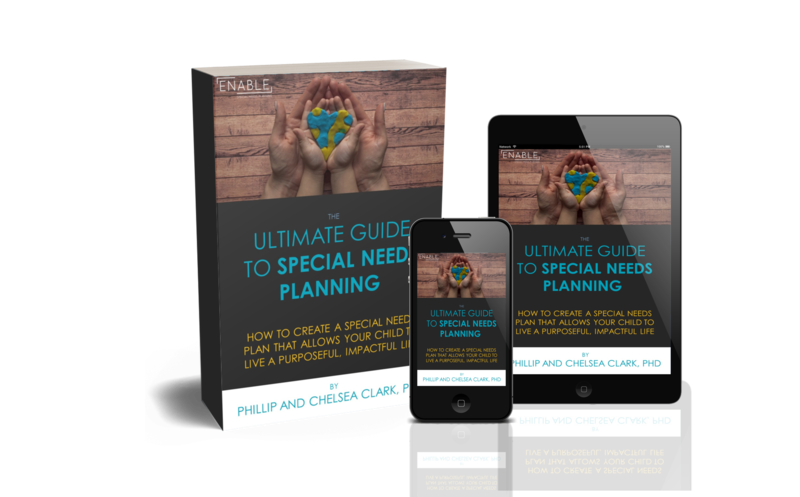 We, at Ability Ministry, have loved getting to know Phillip C. Clark and ENABLE Special Needs Planning. Our organizations share a passion for fighting against hopelessness as we seek to empower individuals and families in the disability community. We look forward to deepening our relationship and working together to bring hope and build up the Kingdom. *Please Note: ENABLE Special Needs Planning, LLC, is in no way affiliated with Ability Ministry nor does ENABLE receive any monetary benefit from your engagement with Ability Ministry. We are simply sharing this information about the company for your knowledge and potential benefit. Previous postWhat’s an IEP? What should it contain? and how do I keep it organized?